TMD specialist Mike Karegeannes explains how to use this simple screening tool to help care providers distinguish TMD from other conditions of jaw, head, and neck. Discover the difference between acute vs chronic pain and find health practitioners who understand the physical and emotional nature of pain. There is HELP, There is HOPE! 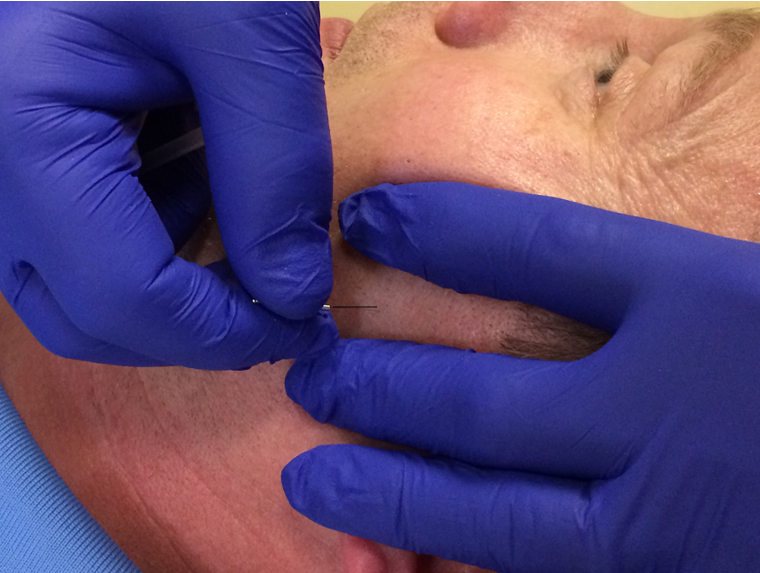 Mike Karegeannes shares his thoughts on Acupuncture treatment for TMD. He also weighs in on the importance of health care collaboration and provides tools to help treat TMD.